If having fun while you exercise is important to you then the AquaFIT SPORT® swim spa is right up your alley! 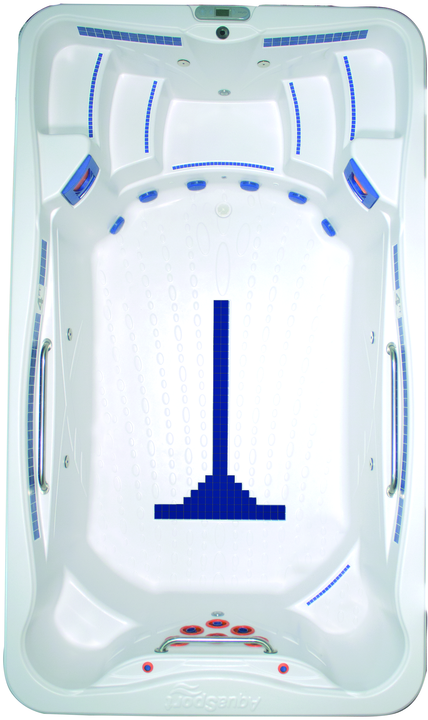 The Sport’s unique layout combines powerful swim jets with cross-training functionality making it an extremely versatile underwater gym. It is also features UltraPure, the best water management in the industry, giving you clean, sparkling water during every workout!